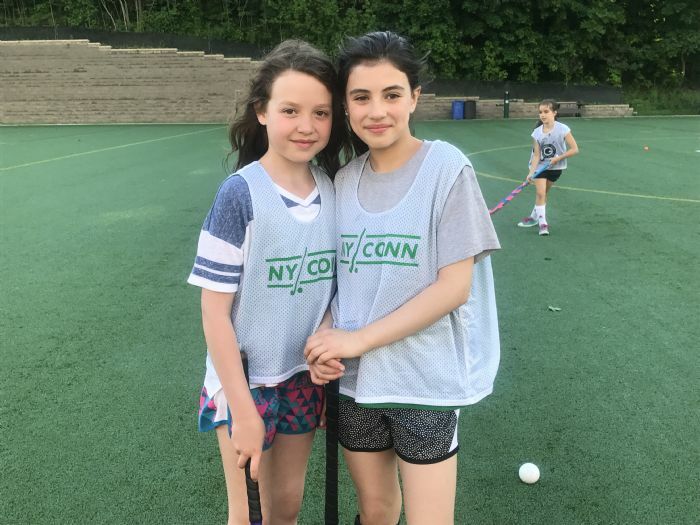 WELCOME TO NYCONN FIELD HOCKEY! 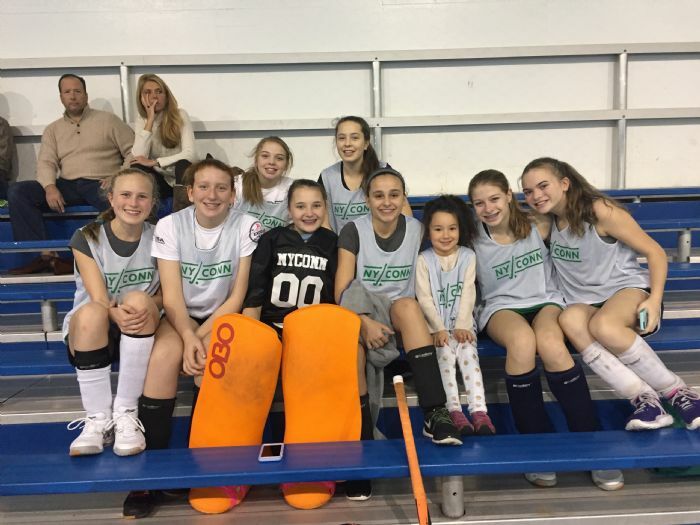 We are excited to offer you a new home for hockey, serving the Fairfield/Westchester counties. 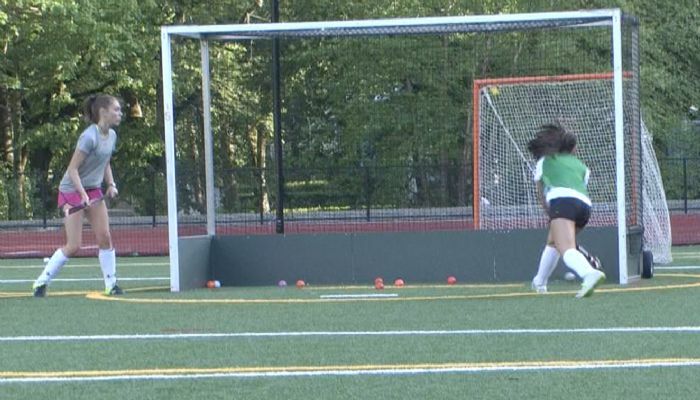 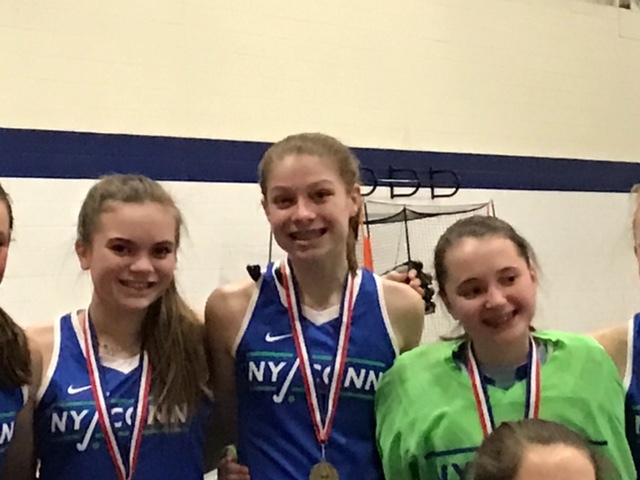 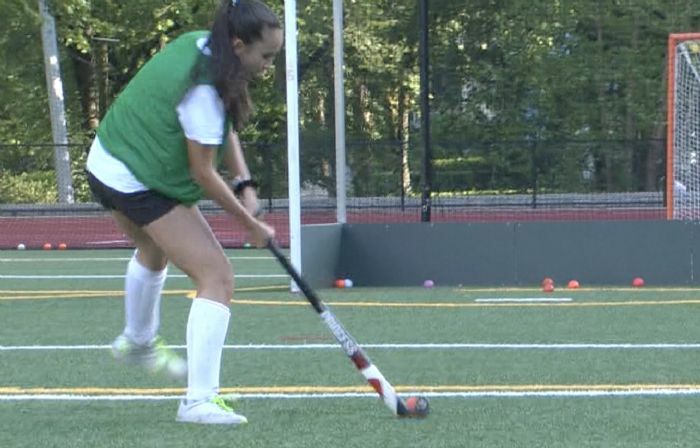 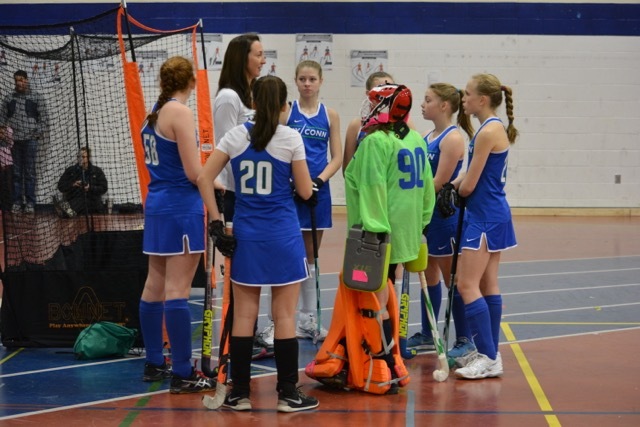 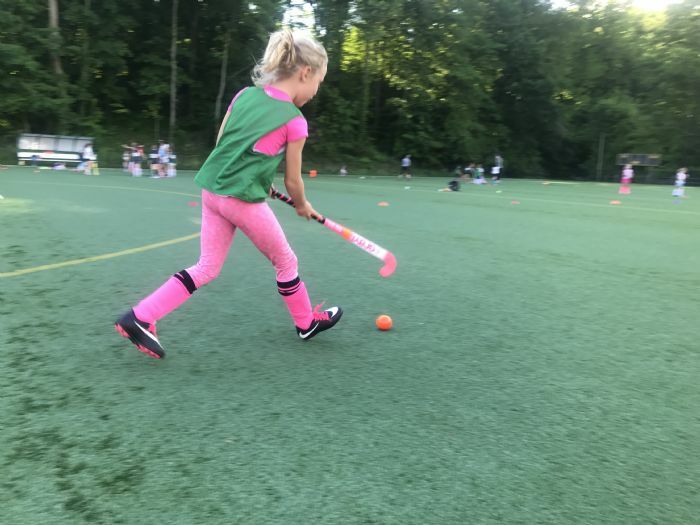 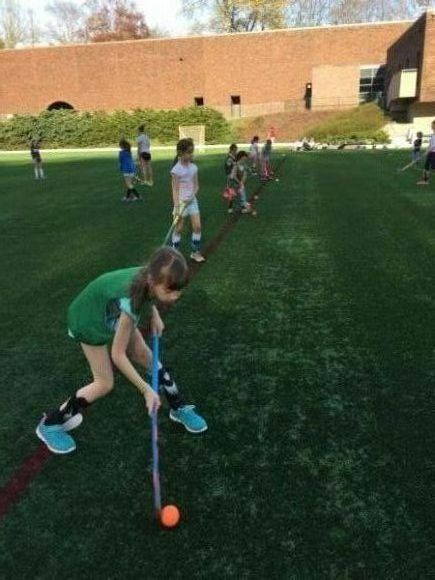 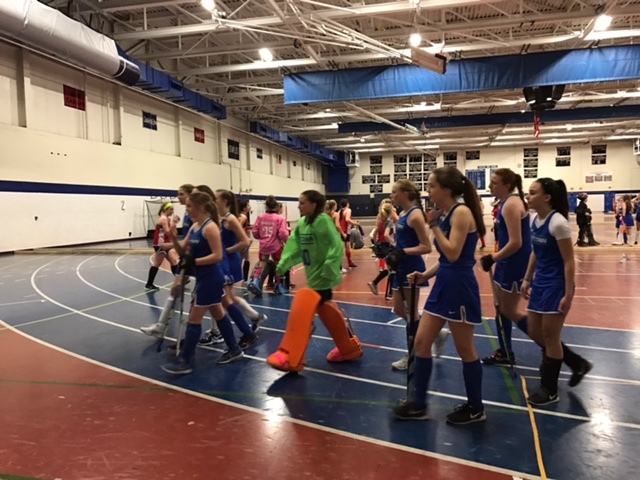 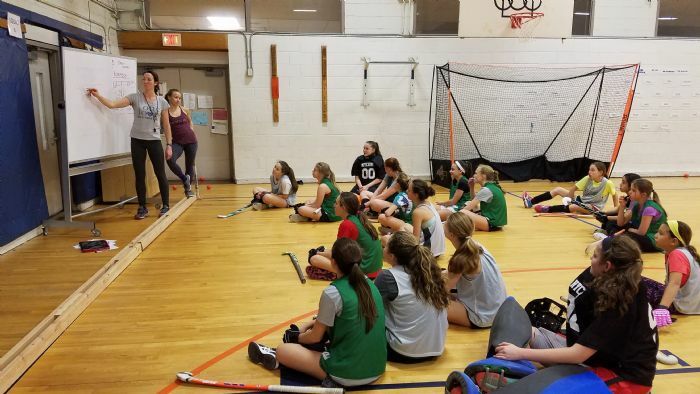 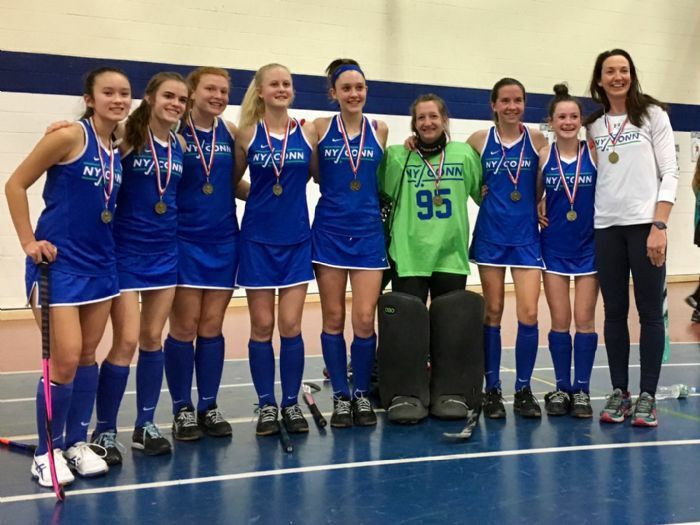 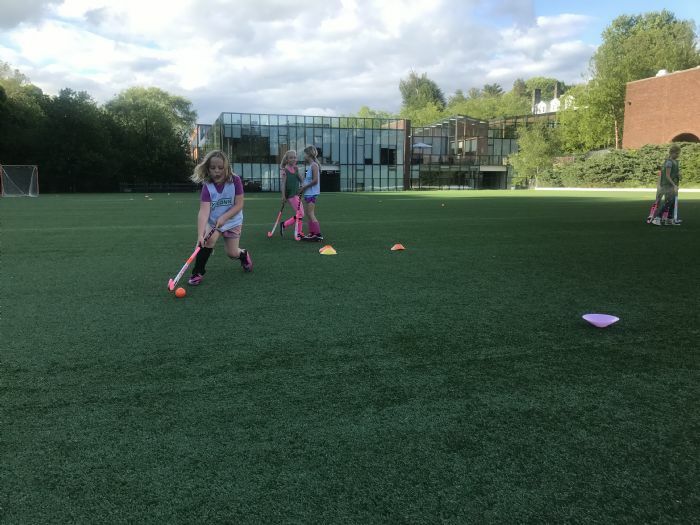 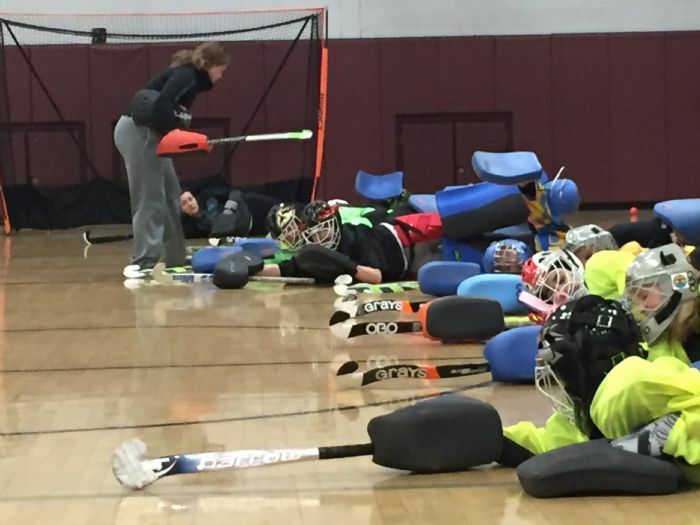 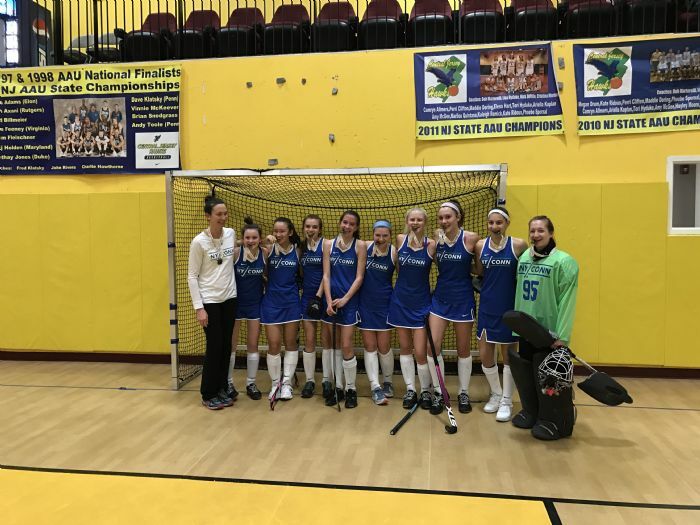 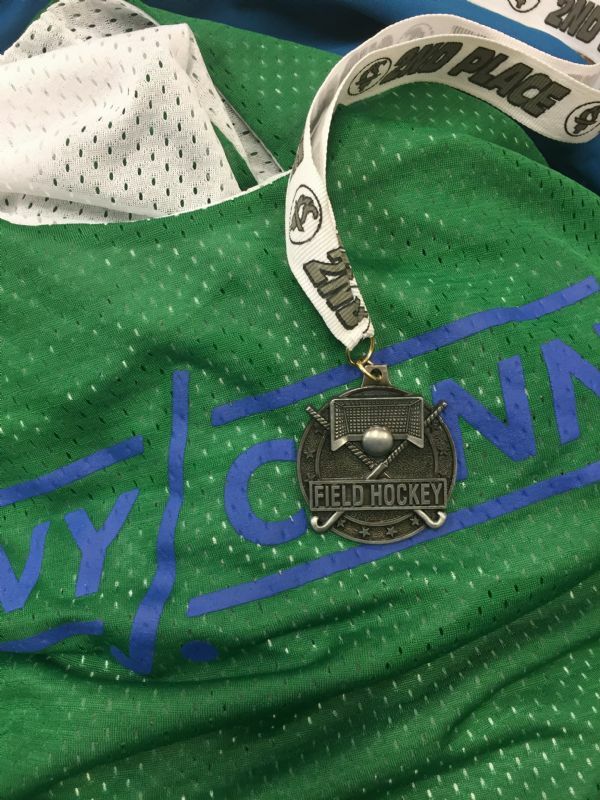 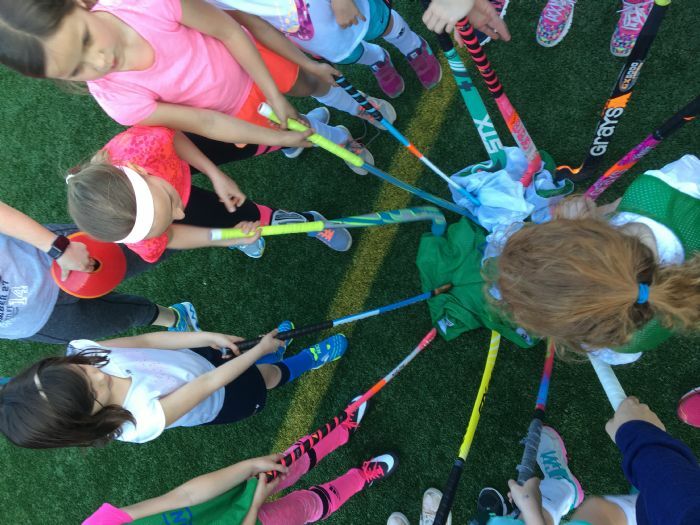 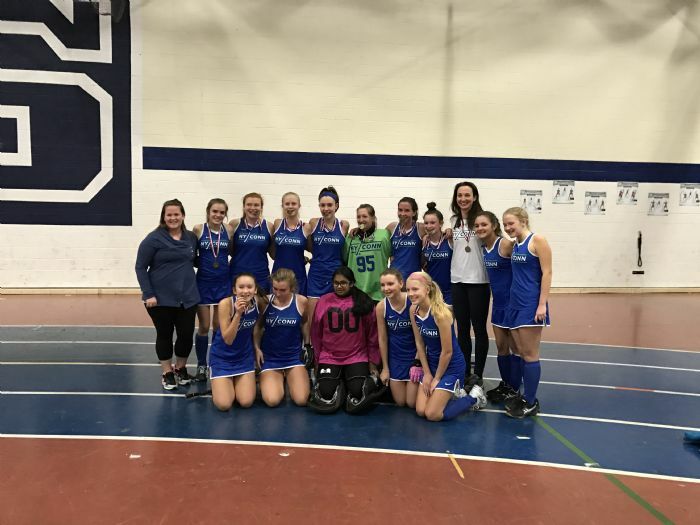 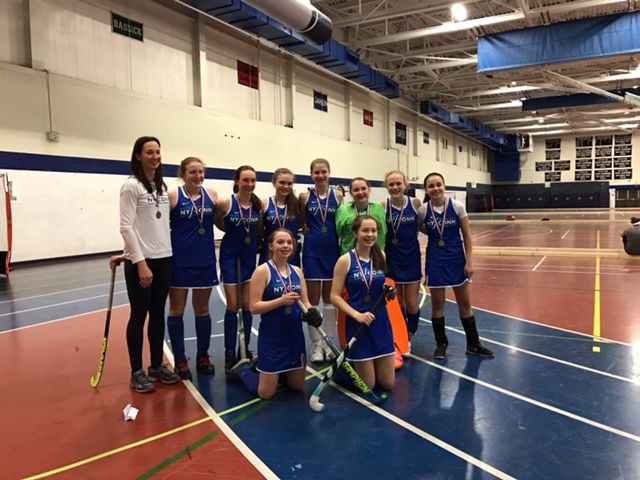 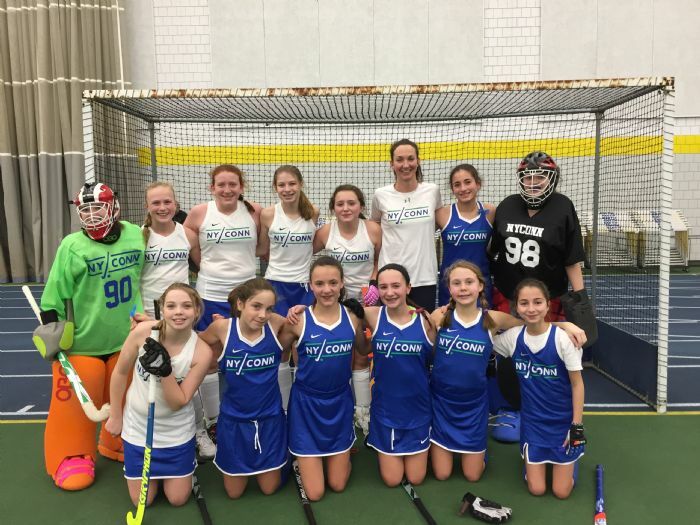 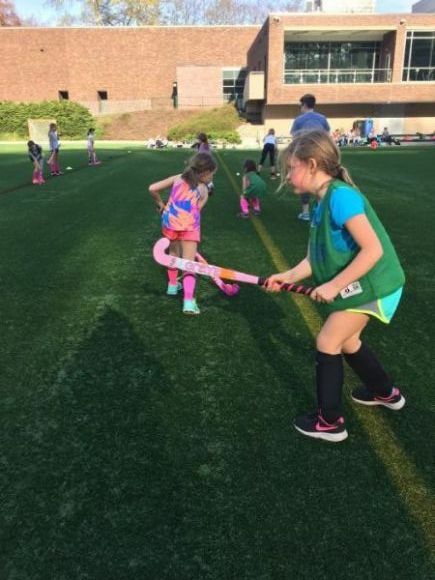 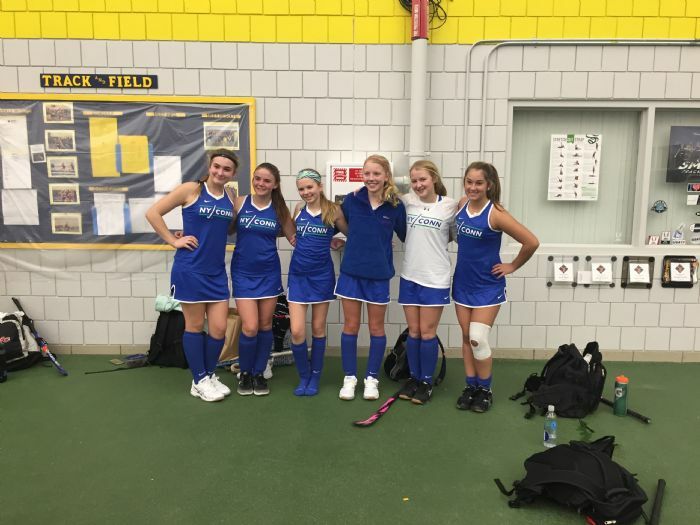 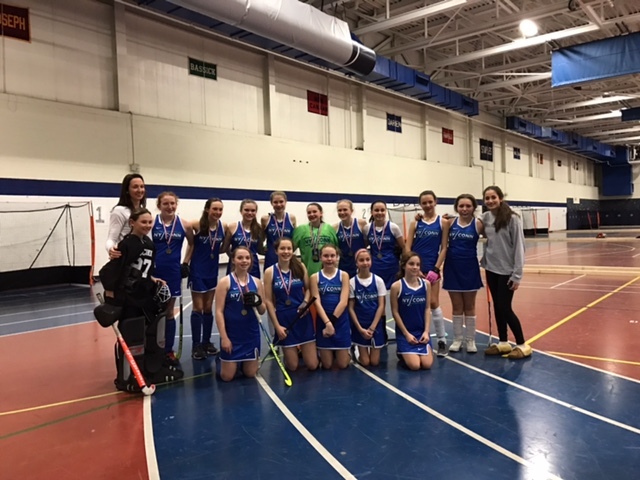 NYCONN FIELD HOCKEY is a year round program for those who want to take their skills to the next level. 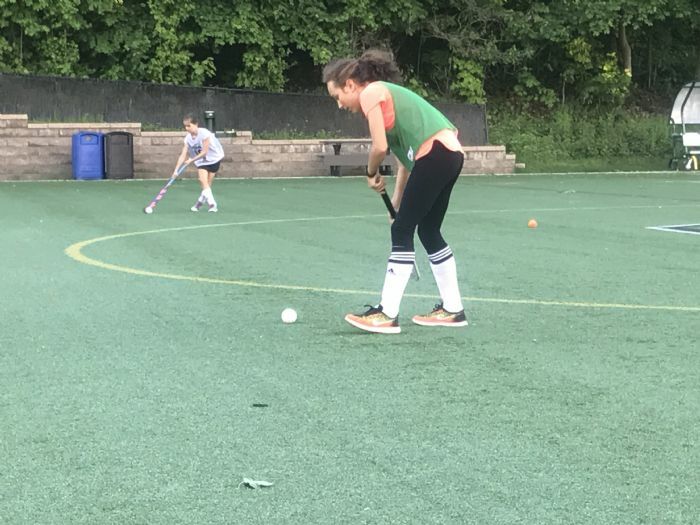 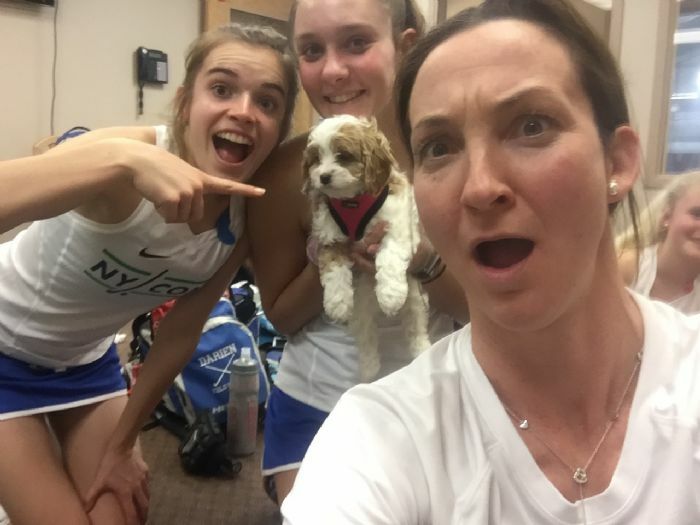 Emily is a three time All-American player dedicated to your child's overall development; you are not going to find a better coach with more qualifying credentials or character to train your child. 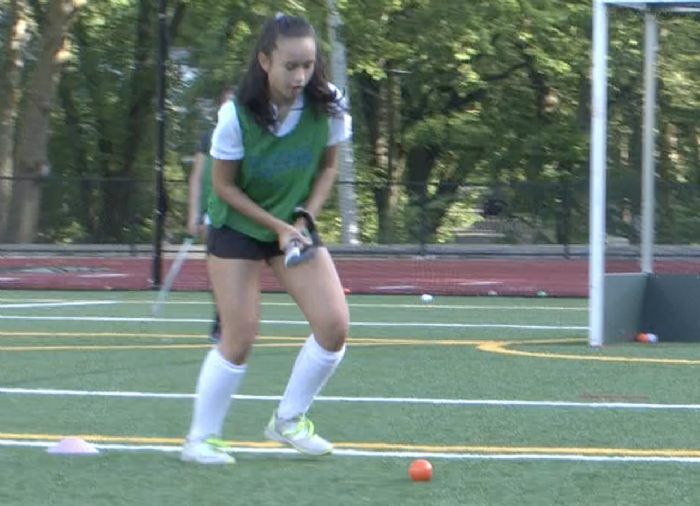 Emily focuses on each player's technical abilities, so they can execute basic skills under pressure. 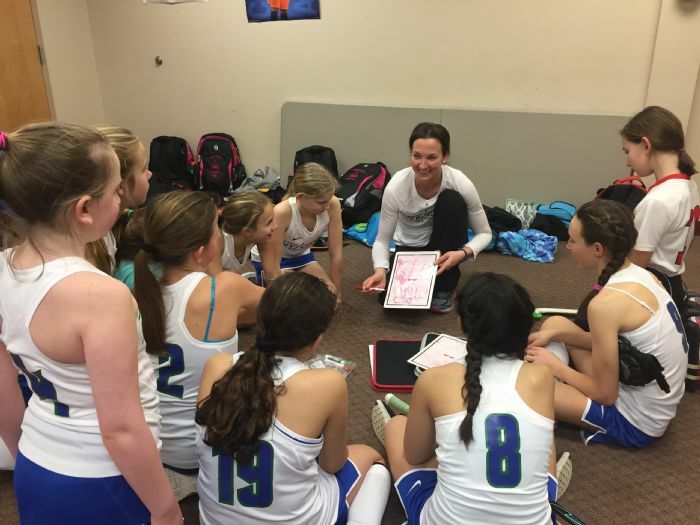 She develops the player's tactical awareness, so they can execute strategies in a game setting. 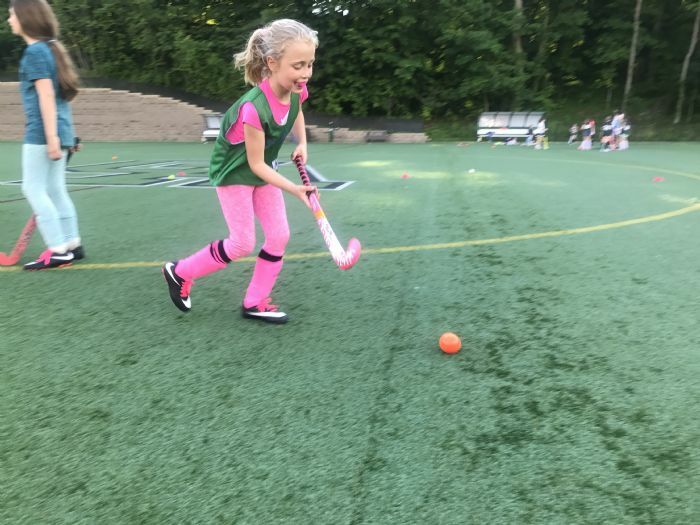 More than anything, she develops them personally, so they can make choices, find balance, and learn to improve on their own. 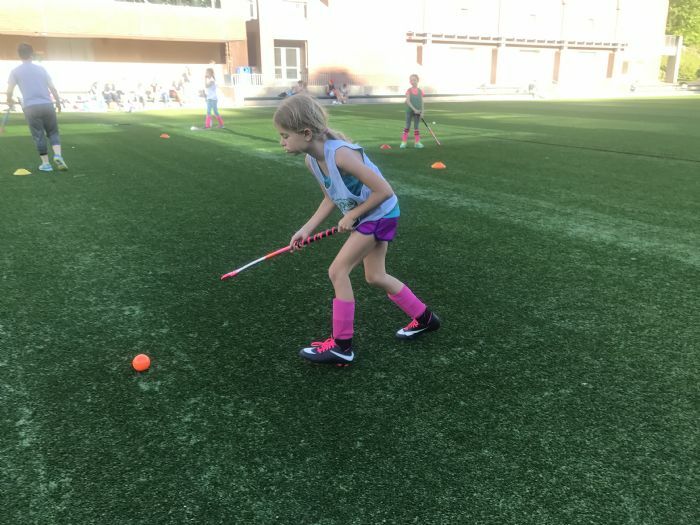 Emily creates a learning environment that helps players identify their strengths and develop those strengths into super strengths. 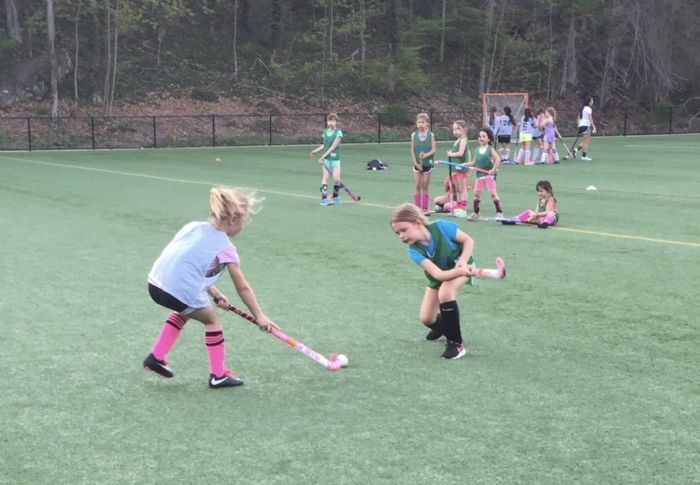 She will focus on what a player can do, not what she cannot, which, in turn, creates a greater willingness to learn.